Tinie Tempah and Disclosure were keeping busy as they waited to fly from Scotland to London. 15. 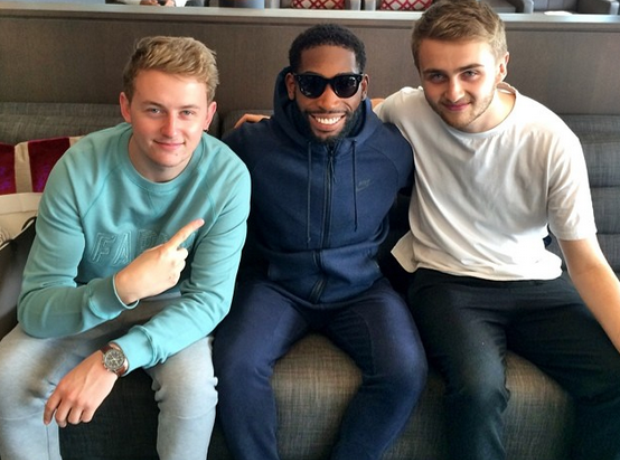 Tinie Tempah and Disclosure were keeping busy as they waited to fly from Scotland to London.